Posted byChristopher	 January 31, 2019 Leave a comment on What Is a Grease Trap and Why Do You Need One? It’s fair to say that commercial kitchens will produce a lot of grease. This oily substance that generally comes from vegetable oils or animal fats might appear to be a common substance in kitchens, but the molecular make-up is actually complicated, and therefore disposal of grease needs to be thoughtful and appropriate. We all know what happens when you mix water and grease together – they refuse to mix and become difficult to cleanse or remove. An article in Mocomi states that this is due to their differing densities. In order to separate the two substances and make disposal quicker, cleaner and more effective, many kitchens (both domestic and commercial) will use a grease trap. But what exactly are these and how could they benefit your kitchen? 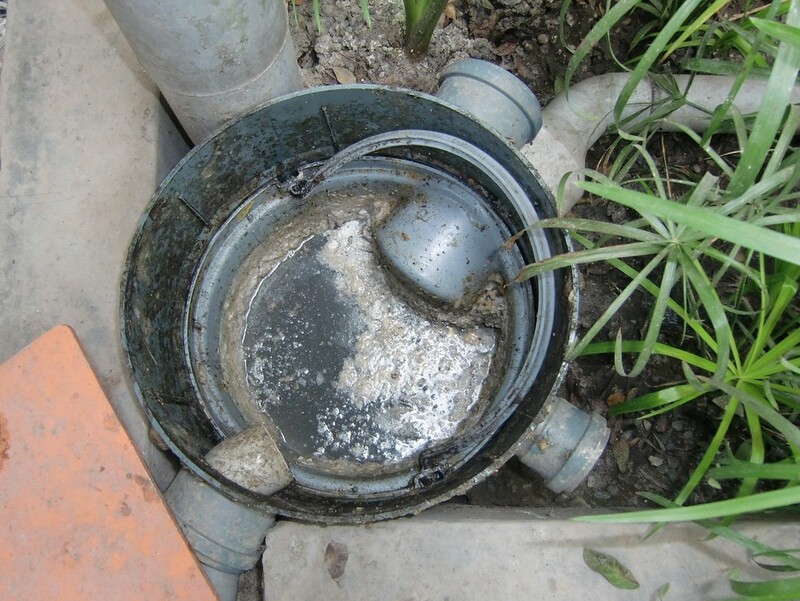 A grease trap – also known as a grease interceptor – is a system that works alongside plumbing equipment to trap grease as the water drains away. By separating the two substances you manage to avoid the messy result of the two reacting together. What Are the Benefits of Using a Grease Trap? By not allowing grease and water to mix, your whole cleansing process will be much cleaner and simpler. But from a wider perspective, using a grease trap can save you a lot of time and hassle down the line. By allowing your drains and waste system to become clogged up with grease and oil, you run the risk of costly and inconvenient blockages that go far beyond your own plumbing system. 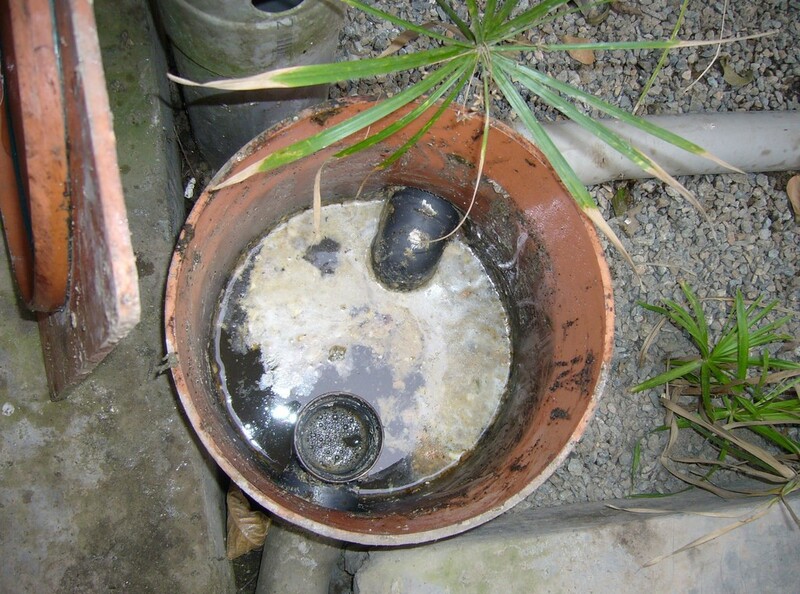 There have been many recent instances of sewers becoming blocked up with large volumes of grease that can cause major disruption for everyone in the local area and even interfere with drinking water systems. So it is in everyone’s benefit to install stainless steel grease traps from ukgreasetrapsdirect.co.uk/stainless-steel-grease-traps, as this simple piece of equipment can make a big difference. So beneficial are the environmental benefits of grease traps that larger corporations and businesses are required to have them by law. If you are producing large volumes of grease, it stands to reason that you should take reasonable precautions to reduce any damage it can cause. Aside from avoiding plumbing blockages, trapped grease can also be recycled.